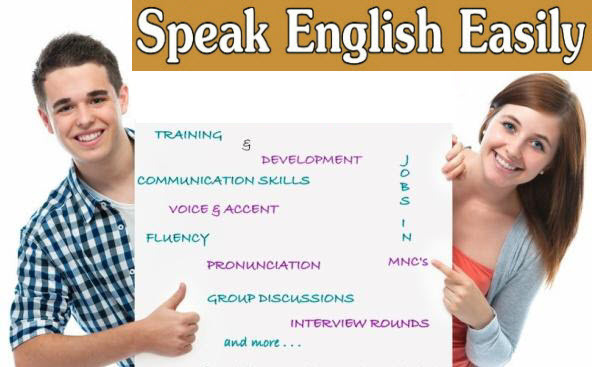 Spoken English is the need of the hour, be it a House wife or a Corporate Employee. Understanding the requirements from our candidates, we have designed a course which caters to the needs of everyone. We have divided the course based on the English Knowledge of the Candidate. You can choose a course right for you.